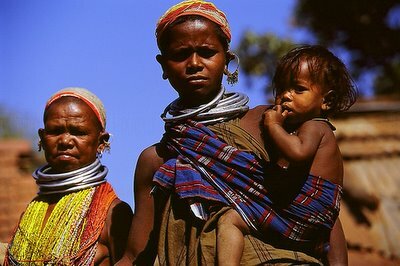 'Women Power' is best represented here by Tribal women in Jharkhand state of India. These Tribal women just followed the adage that "Unity is strength" & they found a way to run a Bank. Yes, they are a small group of Santhali women who are running a small bank in Bengabad Block of Jharkhand state's Girdh District in India.